Sometimes you hear a song and are immediately touched by it. Or you feel that a voice reaches even the most distant corners of your heart and lays itself onto the soul like a soothing balm. Sabine van Baaren from The Netherlands has such a voice. This is probably due to her specific characteristics. She combines her gifts as a healer with her musical talent and has access to an unbelievable range of sounds, which gently touch the deepest emotional and soul levels of the listeners. On the piano: Mark Joggerst, highly appreciated pianist, conductor and film composer convinces through his extreme sensitivity and gentle, loving access to the hidden world of feeling of his listeners. His filigree playing of the piano is many-levelled, melodic and artfully improvised. Skilfully he carries Sabine van Baarens voice through picturesque sceneries of sound. The two artists met each other 2005 during a research project of a teaching hospital in Austria, regarding sound and healing. Whilst composing together the musical spark ignited even when the first bars were played and the desire arose, to bring the energy of their joint music onto the stage. Their music tells tales of longing for inner peace, comfort and warmth. Sensitive songs, unique shared improvisations which are born moment by moment and sung in a mystical language of the soul. Deeply impressive as well as joyful, relaxing and thoughtful passages are created spontaneously. „What makes a distinct difference between this music and anything else ever heard before are especially the improvisations. The magic of such artful improvisation can be experienced on this CD (Remember Who You Are). 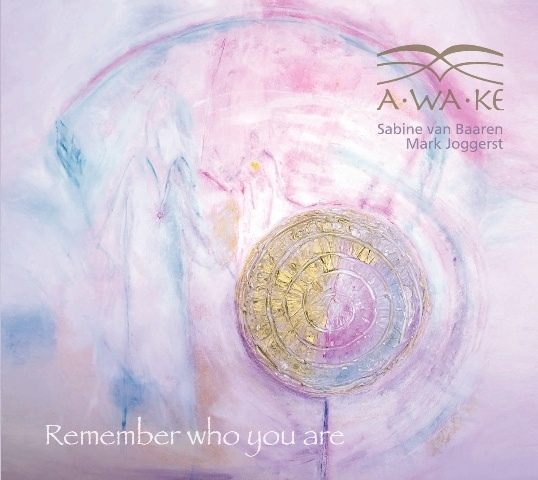 Sabine van Baaren and Mark Joggerst master the art of letting the listeners dive into the depths of their-selves again by means of this deeply moving music. They feel the vibrations of the audience and utilise the insipiration in order to restore their listeners inner harmony. It is a gift to the audience of a joggerstvanbaaren- concert to be able to replenish energies in such a wonderful way and take this home. It is an experience long to be remembered.